Beyond Worlds & Premier Psychic, Lorrie Kazan! Lorrie Kazan was chosen as one of the top psychics in a worldwide audition for the Edgar Cayce Institute. She is known for her skill in telepathy, clairaudience, clairsentience and clairvoyance. She also holds a Master’s degree in Writing and regularly lectures and writes on a number of topics, including Psychic Development, Tarot, Shamanism and Dream Interpretation. Her work has frequently appeared in The Whole Life Times and Intuitive Connections. 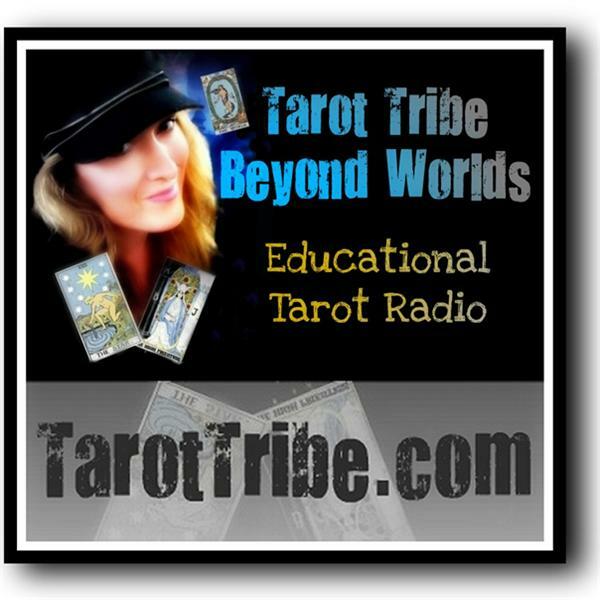 She is also a presenter at the annual Los Angeles Tarot Symposium.